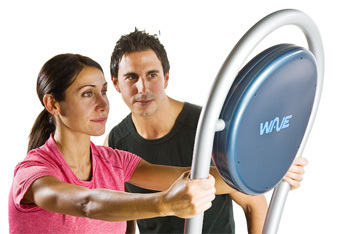 WAVE PROelite- Vibration exercise is an advanced form of exercise that is utilized by patients in healthcare facilities, fitness enthusiasts, and elite athletes in the quest to recover from injury, improve strength and performance, or regain normal levels of activity and function. 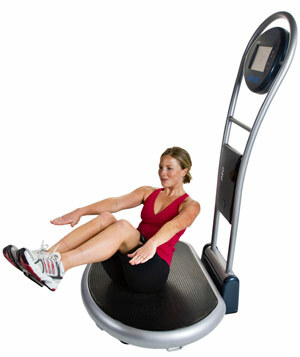 This unique form of exercise allows the individual to perform functional exercises and achieve accelerated results due to the technology that is utilized. At Cascades Chiropractic, we have incorporated th is technology into our rehabiliation programs in order to enhance our patient's ability to reach their individual goals. 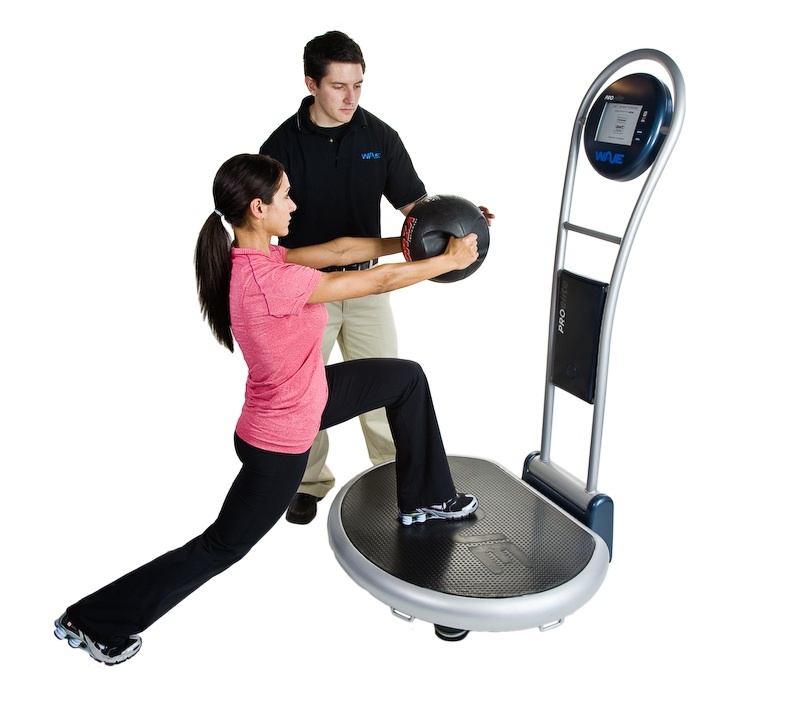 Whether they are recovering from injury, looking to improve their athletic performance, or struggling with weight loss, this technology will assist them to reach new heights in health and physical fitness. 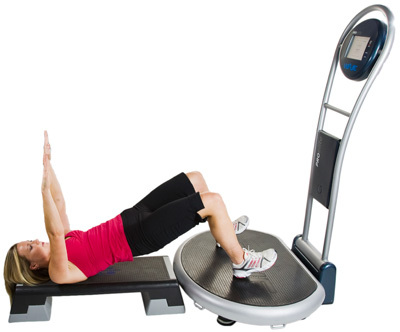 Although the use of Whole Body Vibration exercise is an emerging concept in North America, it has been validated through 40 years of research. The technology utilizes a frequency range which is proven to be both safe and effective. The technology was originally designed to treat bone and lean muscle mass loss in Russsian cosmonauts who had spent considerable time in a weightless environment, in addition to enhancing power and strength while accelerating recovery in Russian Olympic athletes. Eventually, the technology was introduced to Europe in the early 1990's, where further research was done to validate its effects. Due to its many benefits, the technology has quickly gaind acceptance and is now utilized by universities, professional sports teams, and health professionals in the rehabilitation and medical fields. is technology into our rehabiliation programs in order to enhance our patient's ability to reach their individual goals. Whether they are recovering from injury, looking to improve their athletic performance, or struggling with weight loss, this technology will assist them to reach their very best.